Score Big Savings on Burt's Bees Tinted Lip Balm, 0.15 oz. Burt's Bees Tinted Lip Balm, 0.15 oz. Burt's Bees Tinted Lip Balm helps lips look and feel soft, smooth and supple. This 100% natural lip balm is made with shea butter and botanical waxes, which help leave your lips feeling conditioned and hydrated for up to 8 hours while providing a classic rose tint. It is also free of parabens, phthalates, petrolatum and Sls, and fits perfectly in your purse, backpack or pocket. Spread on a little Tlc with Burt's Bees. Not all highlighters are created equal. We've picked out some of our favorite, colorful highlighters to add to your makeup collection. 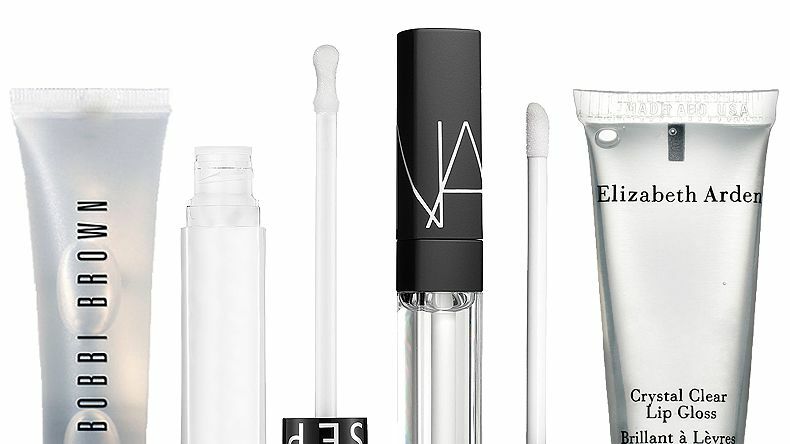 A roundup of clear glosses that work to enhance shine and complement your boldest lip colors. 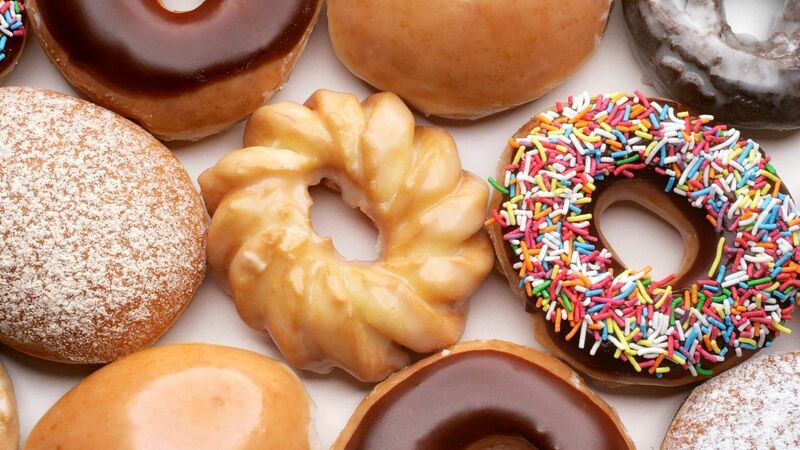 Krispy Kreme-flavored lip balms exist, and they're going viral. Find out what flavors they're available in and where to get them here. 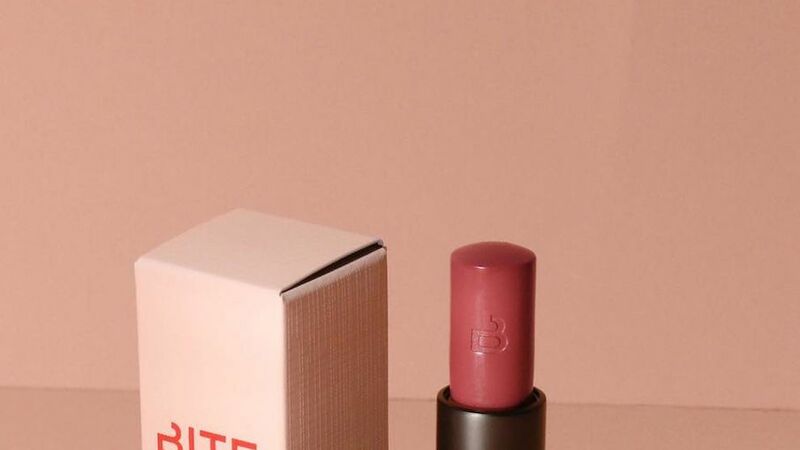 From Burt's Bees to Revlon, these are the best moisturizing lipsticks you can find at the drugstore. There's nothing more convenient than a beauty product that can be used for multiple things, hence our LOVE for lip and cheek tints. 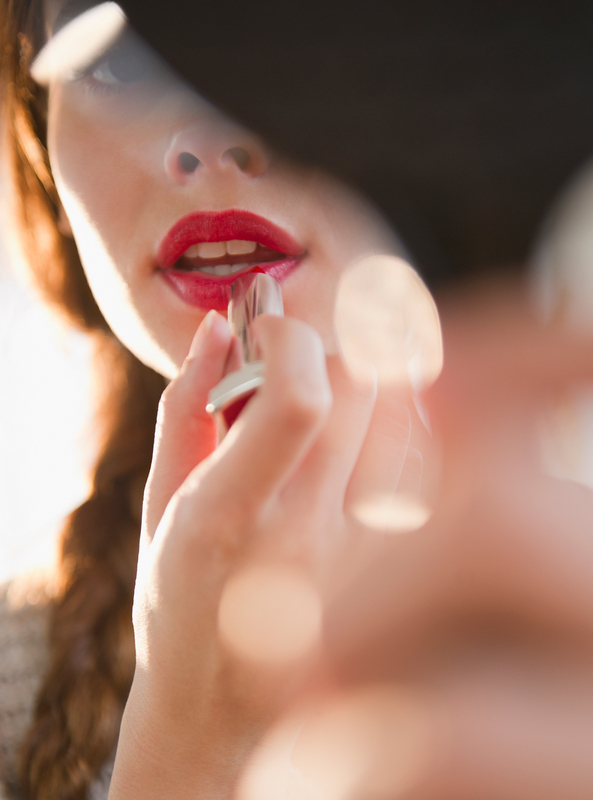 We chatted with a few beauty pros to get their opinions on the best products out there. Burt's Bees Tinted Lip Balm, Rose, 0.15 oz.